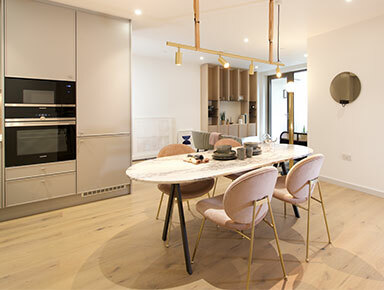 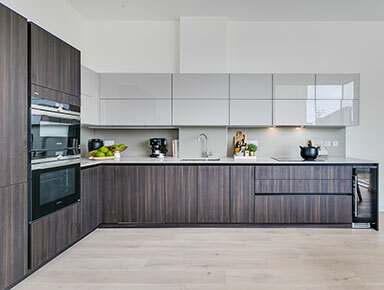 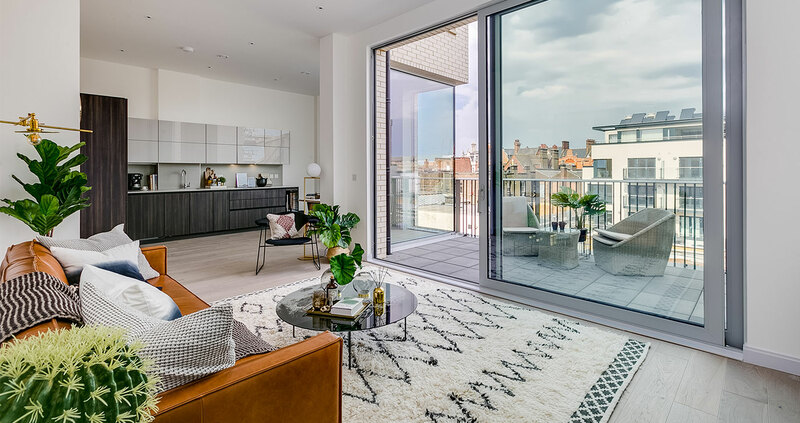 From luxury developments to perfectly formed starter homes, view our range of thoughtfully designed properties for sale across London and the South East. 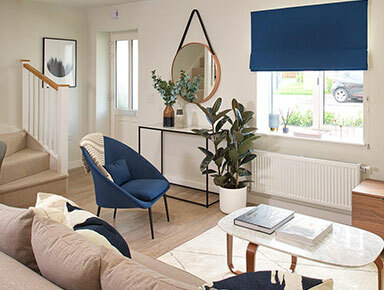 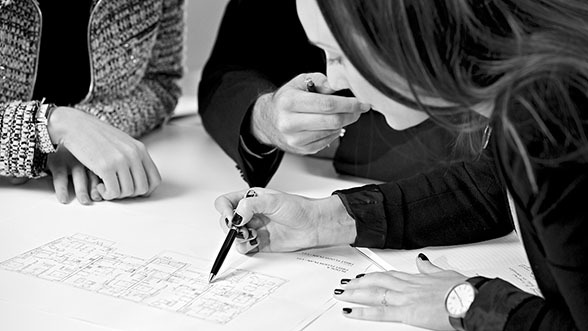 Share the cost of buying your new home, without compromising on design or finish with our shared ownership properties across London and the South East. 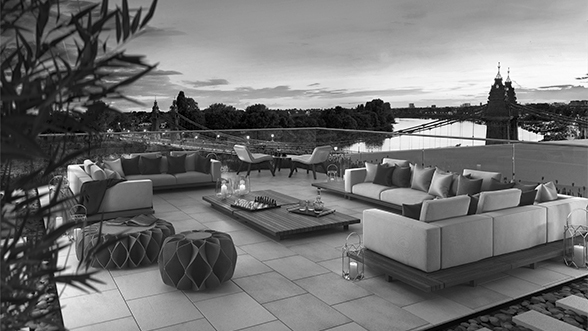 Take a look at some of our future developments throughout London and the South East and register your early interest.